Star Was Resistance Place In Star Wars Timeline Revealed Before Disney XD Debut? 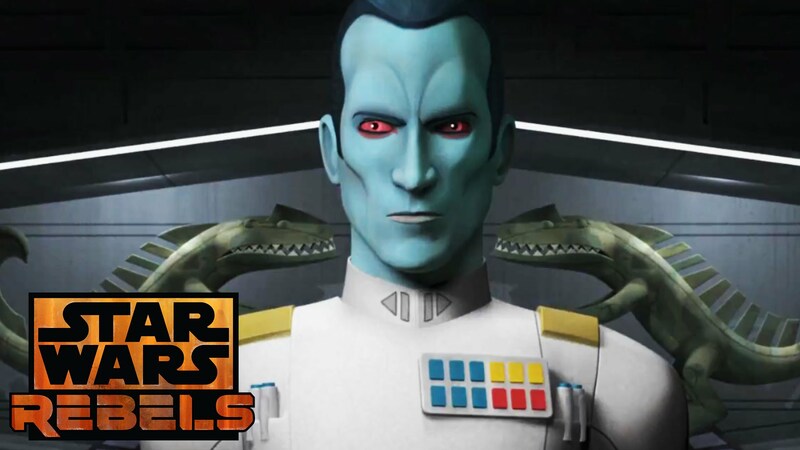 Disney XD’s Star Wars Rebels Spoilers Regarding Grand Admiral Thrawn, Darth Maul & Ezra Bridger? Fan Expo Canada / Baltimore Comic Con / Diamond Summit Spoilers: Star Wars Thrawn & Star Wars Ashoka Hit Shelves As Characters Play Central Role In Disney XD’s Star Wars Rebels Season 3? A great way to end 2016 & start 2017! Fan Expo Canada / Baltimore Comic Con / Diamond Summit Spoilers: Disney XD’s Star Wars Rebels Season 3 Preview Sizzle Reel Released! 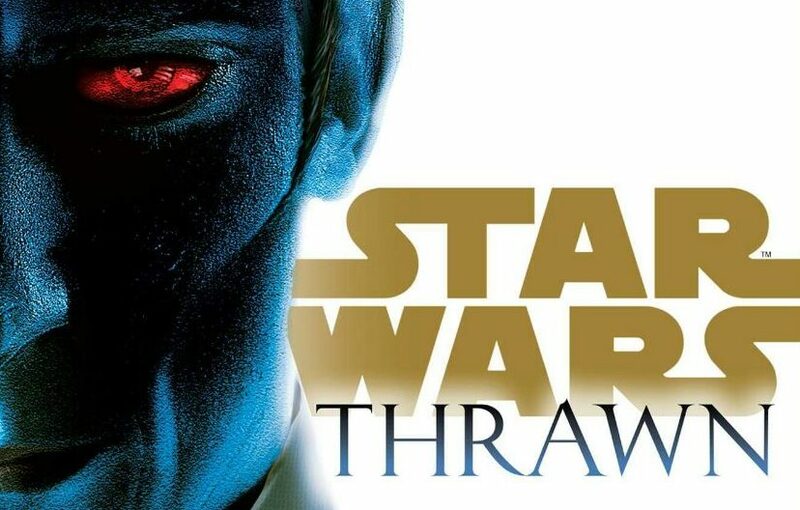 Grand Admiral Thrawn Strikes! 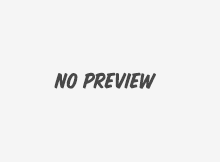 NYCC 2013: Lucasfilm & Disney XD Debut Star Wars Rebels Animated Series’ New Villain, Darth Vader’s Jedi Hunter The Inquistor, Plus10 Pieces Of Concept Art! Cool new villain, concept art and a video! The anticipation builds. Trailer released. Demythify: Young Justice Season 3 & Star Wars Clone Wars Season 6 Closure Episodes? Damian Wayne Robin RIP Or MIA, Where’s Wally West & Who Is Batwing? No Season 6 for Star Wars: The Clone Wars & A New Star Wars Animated Series In The Works Set Outside of TV & Film Eras! Possibly Old Republic? 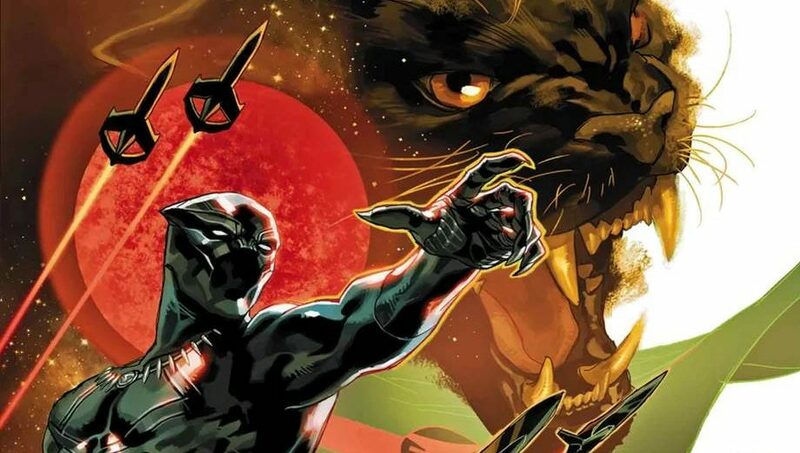 Cartoon Network Announces Fall 2013 Programming: Young Justice: Invasion, Green Lantern: The Animated Series & Star Wars: The Clone Wars ALL GONE! Sad news for fans of all-ages solid cartoon programming. However, there is at least one bright spot. ThunderCats & G.I. Joe Renegades Season 2 Cartoon Network Fates? Plus Young Justice Invasion, Scooby-Doo Mystery Incorporated, Beware The Batman & Superman Man of Steel Movie Cartoon Tie-In? Upcoming cartoon to feature all-star cast of voices including Elijah Wood and Lance Henriksen. Avengers Assemble on your TV on October 20, mini-episodes start September 22nd.